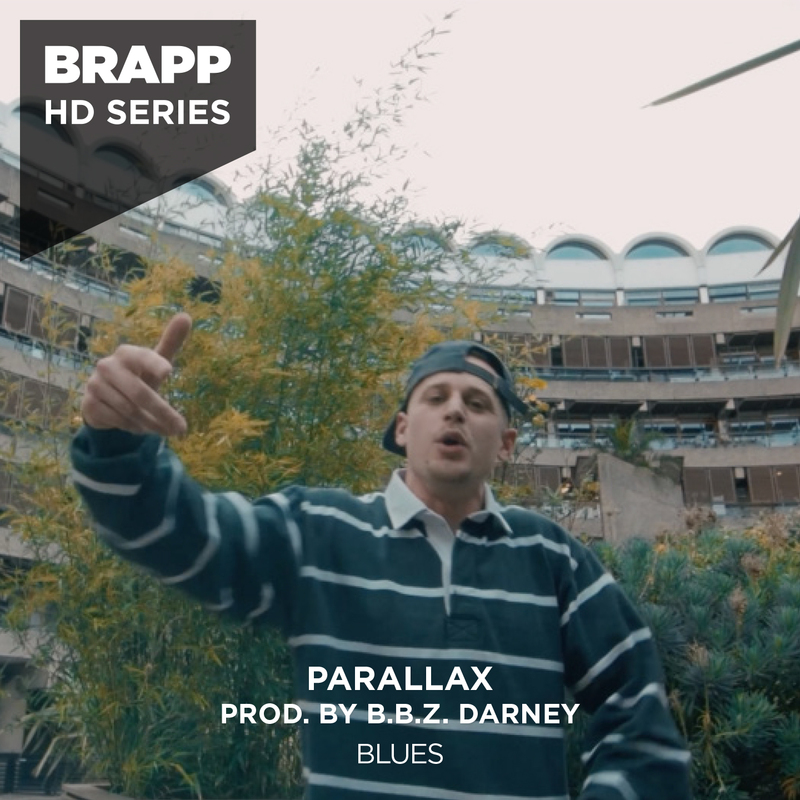 Featuring Parallax on a B.B.Z Darney production. Filmed in the Barbican, East London, UK. Join the conversation at community.brapp.tv to ask us anything and share any new features you would like and we'll see what we can do.